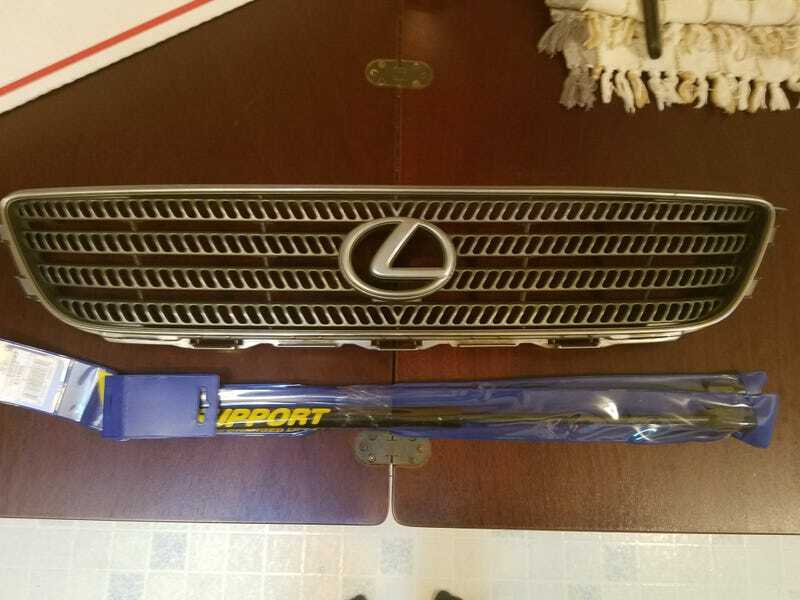 OEM grille and new gas struts for the hatch. Chrome badges for rear will be here on Tueday. Let the unnecessary spending continue!